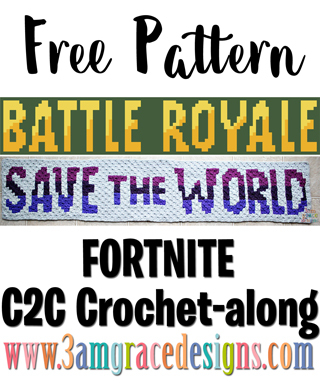 How To Crochet A Fortnite C2C Graphgan – Our Fortnite Battle Royale & Save The World C2C Crochet patterns contain our Week 11 graphs for the graphgan crochet blanket based on the popular Fortnite game. 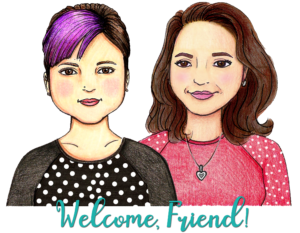 We’re excited for Week 11 of our Fortnite free C2C CAL crochet pattern! We’ve worked hard to design a project you will love! This week contains two panels – Save The World & Battle Royale. They are intended for you to choose one to go along the bottom of your project. This is one piece to our Fortnite C2C crochet pattern & tutorial for creating a game inspired graphgan blanket. Our Battle Royale panel is made using Hobby Lobby ‘I Love This Yarn’ in Yellow, Sungold, & Dark Olive. Our Save The World panel is made using Hobby Lobby ‘I Love This Yarn’ in Mixed Berry, Grape, Graymist, & Purple. 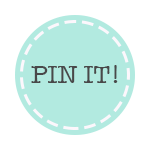 We’d love for you share your progress and enthusiasm in our Facebook group! If you’re not a member already, join us with the link below today! Download the Battle Royale chart. Download the Battle Royale written instructions. Download the Save The World chart. Download the Save The World written instructions. Hi Sarah! I’m going to shoot you an email to the address you used when filling out the comment form.